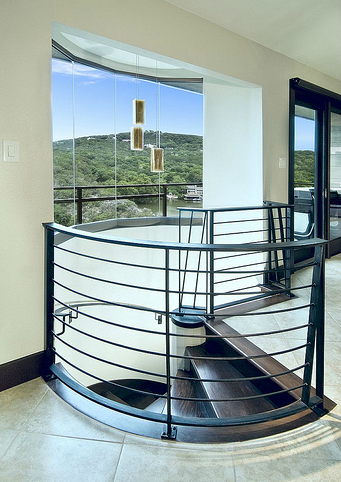 Our approach to additions and remodels begins by gaining an understanding of your objectives. Remodeling projects may be initiated to improve the home’s visual design and appeal, integrate sustainable design or renewable energy features, create a larger and more functional space for a growing family, implement safety modifications for a senior aging in place, or for a host of other reasons. Understanding your remodeling or addition is the very first step in our process. At C REESE DESIGN, we will collaborate with you to set expectations from design elements, how your home will flow, your individual style and the architectural character of your home. We will work with you to set the appropriate budget for your remodel or addition that is comfortable for you and meets your expectations. We conceptualize home remodels and additions that may introduce surprising features that captivate you without creating a shocking experience in your home’s design.